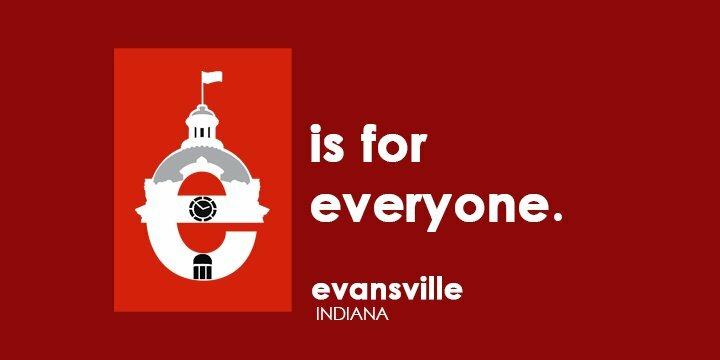 The Evansville Bar Association (EBA) is committed to promoting diversity and inclusion within the legal profession and justice system to better serve the wider community. The EBA Diversity Committee goal is the design and implement “best practices” for developing, recruiting and retaining a diverse workforce in the Southwestern Indiana legal community. Career Fairs: Members of the EBA Diversity Committee regularly participate in area career fairs and on-campus presentations to local high schools and colleges to provide information to interested minority students about careers in the law. ICLEO Participation: The EBA Diversity Committee facilitates participation by local employers in the Indiana Conference for Legal Education Opportunity (ICLEO) Summer Jobs Program. In addition, EBA members annually make a presentation on interviewing skills to incoming first year law students participating in the ICLEO Summer Institute. Teen Court: Members of the EBA Diversity Committee partner with Youth Resources Vanderburgh County Teen Court program to educate and build relationships with students interested in pursuing a career in the legal field. These connections allow students to gain an understanding of possible ways in which they can achieve their goal of becoming an attorney, paralegal, or court interpreter. For more information on Youth Resources Teen Court, visit www.youth-resources.org/teencourt. Mentor Program: College students from Indiana law schools are matched up with practicing attorneys for one-on-one mentoring about careers in the law and job shadowing. If you are interested in learning more about the EBA Diversity Committee programs, please contact: Julie Moore Holtz, julie@evvbar.org or (812) 463-3201.